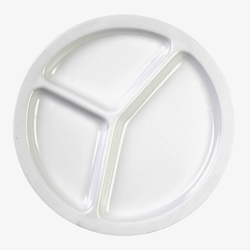 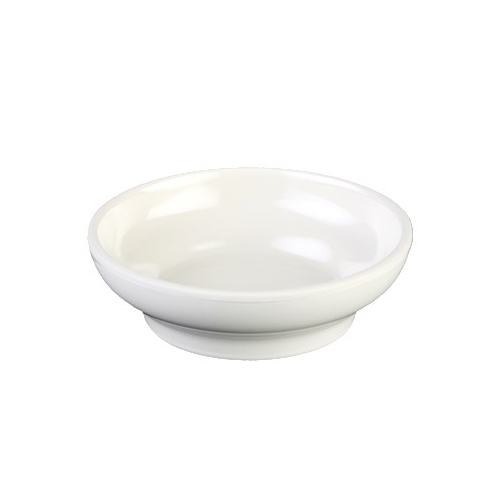 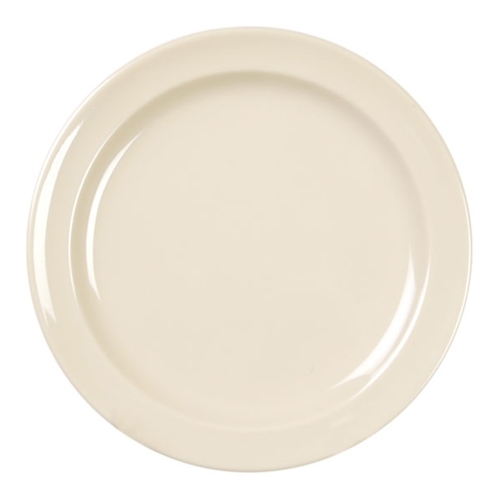 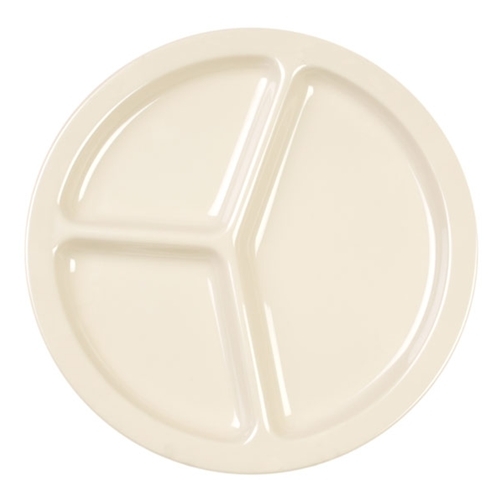 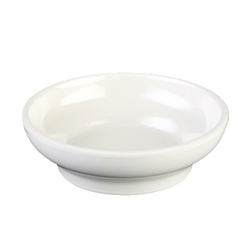 This set of Melamine plates feature solid white pattern design and are constructed with a heavy-duty commercial weight melamine. 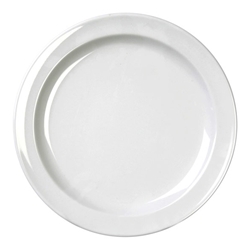 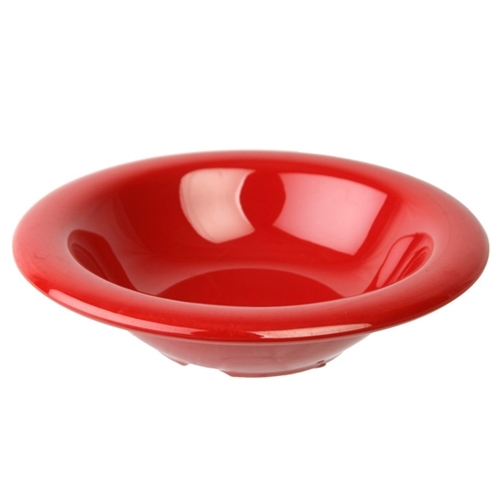 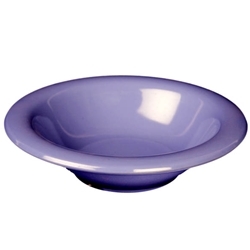 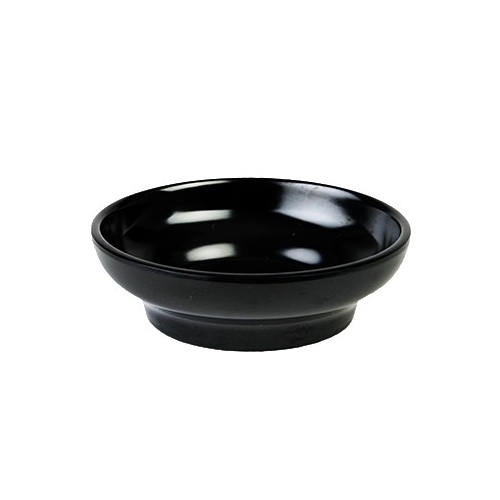 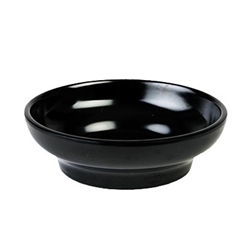 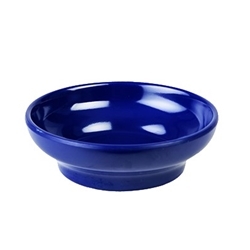 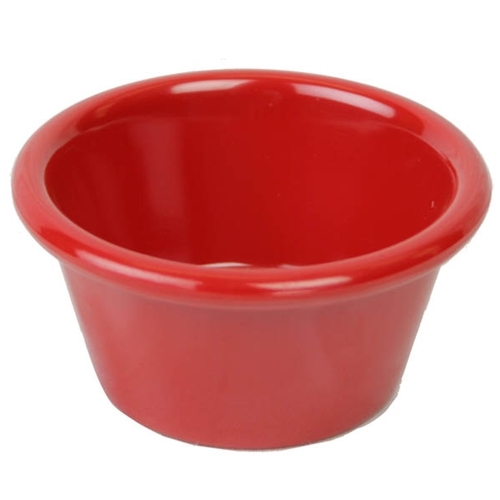 Melamine surpass restaurant grade standard. 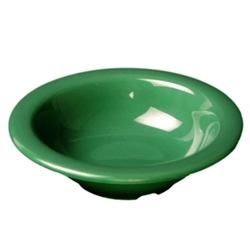 Plates are also NSF-listed and dishwasher safe. 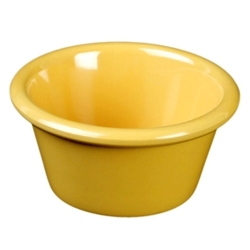 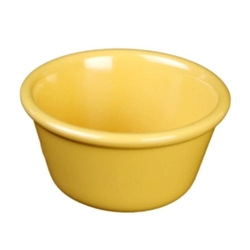 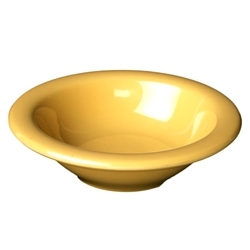 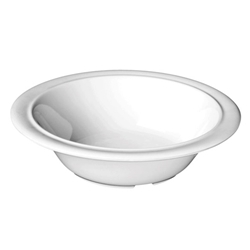 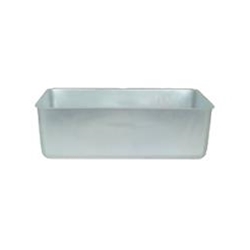 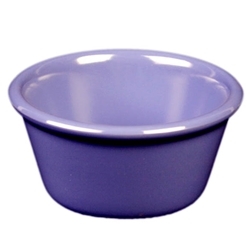 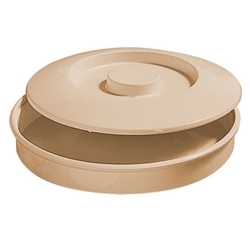 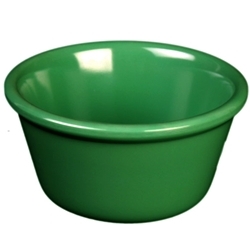 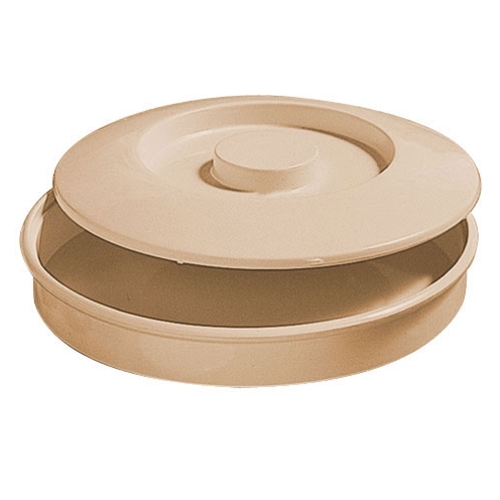 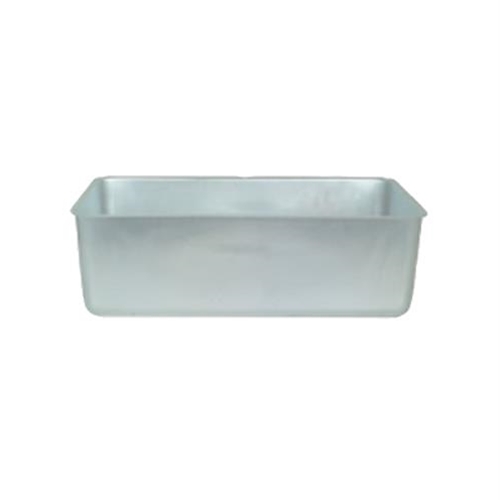 - Dimensions: 20 3/4" x 12 3/4" x 6 1/2"
Thunder NS608T Tortilla Holder with lid Tan 8 1/2"